Here’s Ratboy and Peaty showing how to ride new tracks in Greno woods, which were built by money raised by Peaty’s Steel City Series. They start out on the newly completed DH3, then jump over to the Pub Run. The camera is well shaky but the whips are massive! Another month, another Segment to be Smashed! This time we are heading over to the other side of the city and to the Steel City race track, built specifically for this years race by Ride Sheffield and BikeTrack.Org. However, its not just the mini DH route, you’ll also need to pedal. The loop starts just above the bomb hole on the ride back up to to the top of the track. 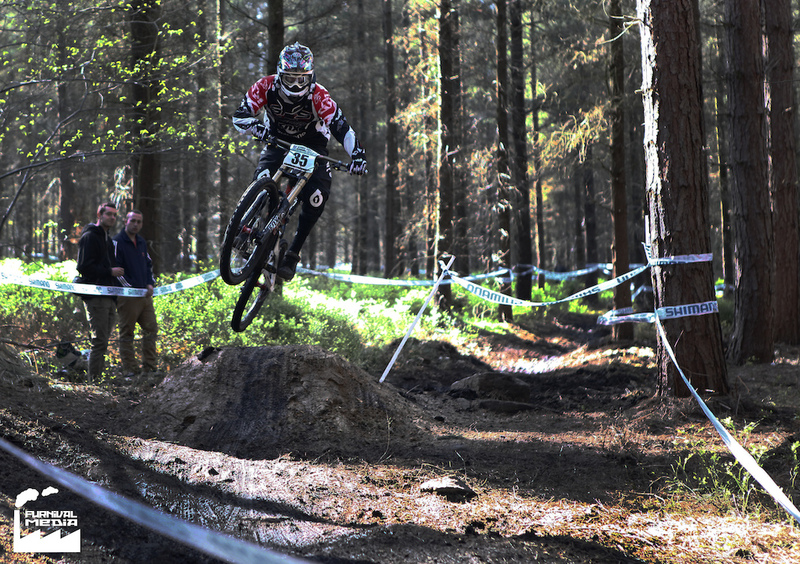 Then dive in and smash the DH like Peaty was chasing you down. The segment finishes before the bottom so you don’t need to cross the bridleway before the bomb hole. You’ve got until the 30th September and can have as many goes as you like, only your fastest will count. Ride Sheffield have recently managed to find more cash for trail development so Bike Track have been up and sorting out the parts of the track that needed it. Be aware, on Saturday 15th September there is a dig day going on to continue improvements to the track. Do not ride that day, go a give a hand instead! All we ask is that you ride responsibly. Be respectful to other trail users, the trail itself and yourself. Don’t piss anyone off, Do unto others as you would have them do unto you. Simple. There’s not prizes, only bragging rights. You race completely at your own risk. We take absolutely no responsiblity for your actions or any injuries sustained. Go have fun on a great trail!